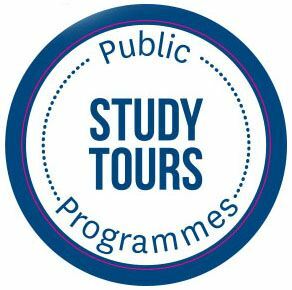 Join our 4th annual study tour and experience the ultramodern and traditional art, fashion and architecture of Japan. All spaces have been filled! Please add your name to the waitlist and we will contact you should a space become available. 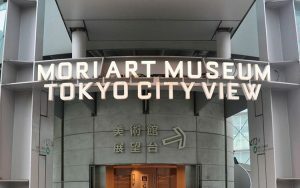 Beginning in Tokyo, participants will be guided around the soaring shards of glass and eccentric 1970s living capsules of the city’s skyline through Harajuku and on to Omotesando boulevard, a stunning catwalk for high-end contemporary fashion and dramatic architecture. Ginza, Tokyo’s most famous upmarket shopping, dining and entertainment district, features numerous department stores, boutiques, art galleries, restaurants, and cafes and is recognized by many as one of the most luxurious shopping districts in the world. 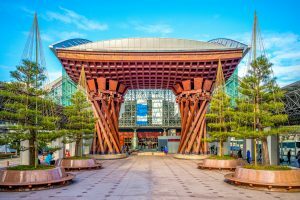 A trip to Kanazawa, the capital of the Ishikawa Prefecture, will be a change of pace where we’ll visit the Kenrokuen garden, 21st Century Museum of Contemporary Art and the D.T. Suzuki Museum. Traveling using a 7 day rail pass, we will then be whisked by Shinkansen to Kyoto to glory in the cherry blossoms. This ancient and beautiful city served as Japan’s capital and the emperor’s residence from 794 until 1868. 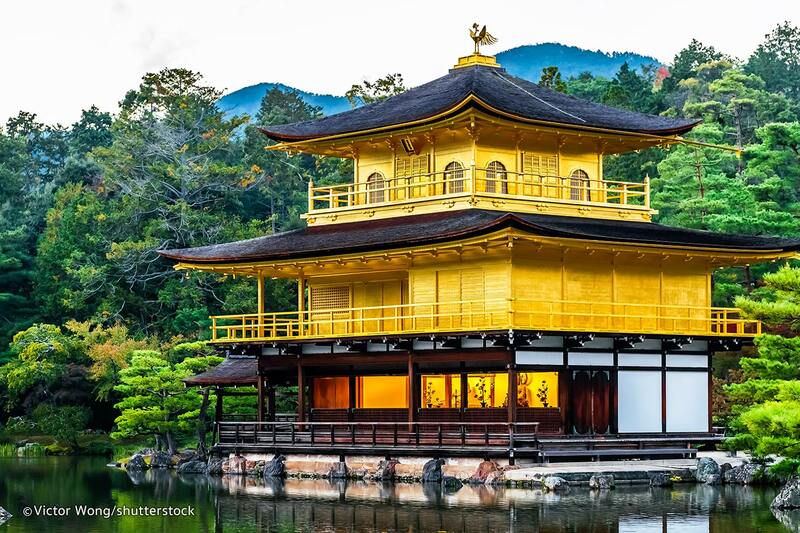 Here an understanding of the Japanese aesthetic and Buddhism will be deepened as we visit the exquisite Temple of the Golden Pavilion (made famous in the west in the novel of the same name by Yukio Mishima) as well as the gardens and imperial palace. A highlight of the trip will be the visit to the island of Naoshima in the Seto Inland Sea to view the underground galleries of the the Chichu Art Museum. Renowned for its Tadao Ando architecture and collection of contemporary art including sculptures by Yayoi Kusama, this “art island” is unlike any other part of Japan. A visit to Japan’s largest castle, Himeji Castle, concludes our exploration before returning to Tokyo where we’ll visit Tokyo National Museum which will complete our tour. Nihon e yōkoso! Welcome to Japan! You can arrive at any time during the day, as there are no activities planned today. *Please note that hotel check-in isn’t available until 3pm so you may want to keep this in mind when selecting your flight arrival time. 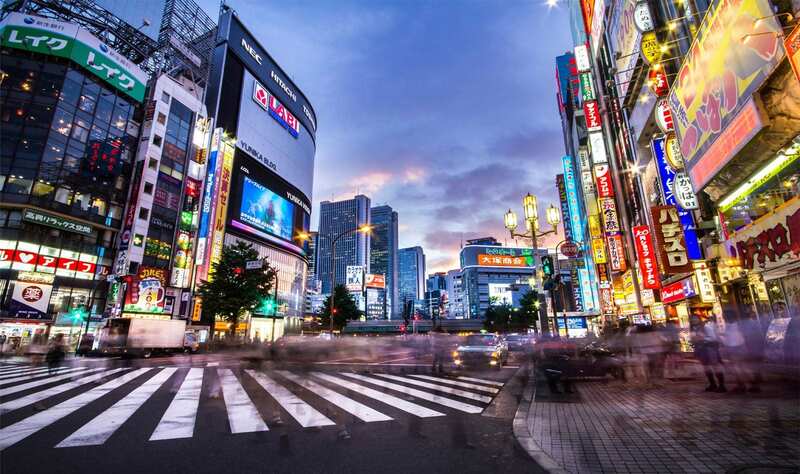 Today we visit Ginza, Tokyo’s most famous upmarket shopping, dining and entertainment district. 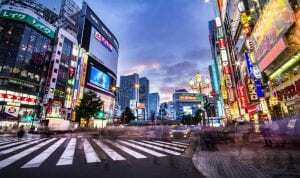 Ginza features numerous department stores, boutiques, art galleries, restaurants, and cafes and is recognized by many as one of the most luxurious shopping districts in the world. 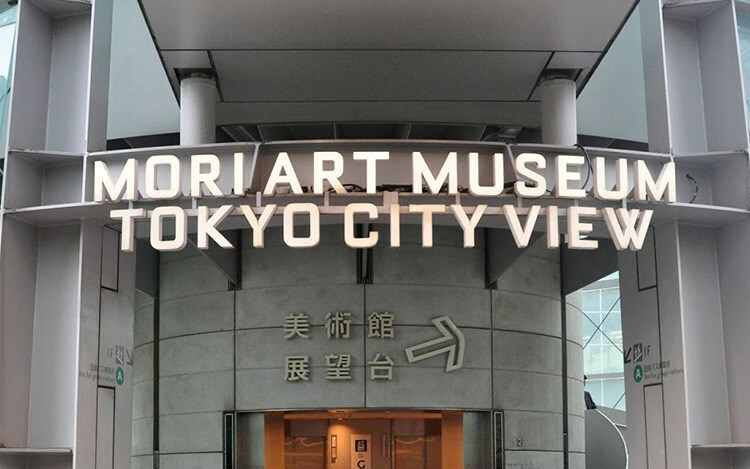 In the afternoon we’ll head to Roppongi and visit the Mori Art Museum. This morning our guided tour of Tokyo begins. 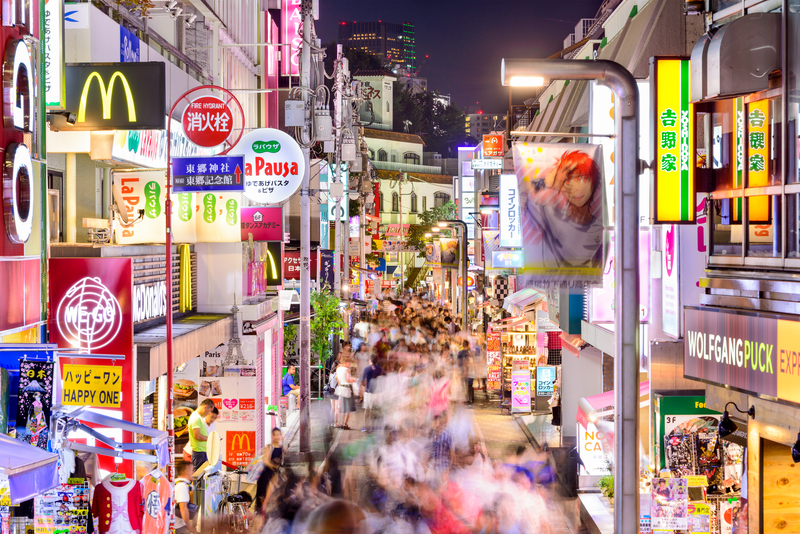 Our first stop is Harajuku which is described as an oasis of green and youth fashion stuck between Tokyo’s two biggest neighbourhoods, Shinjuku and Shibuya. Harajuku is a retail fashion and dining destination in its own right, but still earns much of its wider reputation as a gathering place for fans and aficionados of Japanese street fashion and associated subcultures. 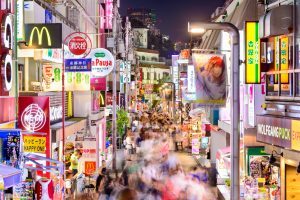 From here we walk to neighbouring Omotesando which is home to some of Tokyo’s most interesting architecture. Impressive buildings boast stylized glass facades, sleek angles and carefully crafted support and are occupied by haute couture brands including Prada, Louis Vuitton and Dior. 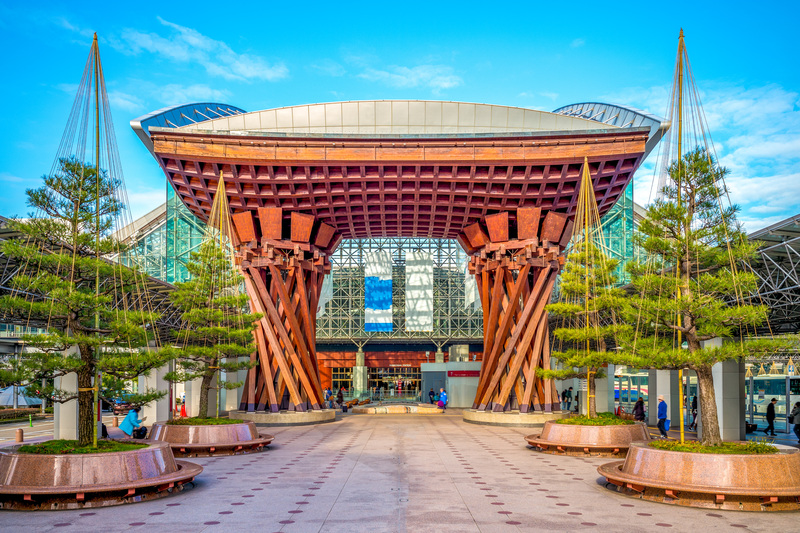 Many of the stunning and architecturally ambitious buildings that tower the main streets are designed by famous architects and recipients of the Pritzker Prize, the highest possible honour an architect can get. This morning we travel to Kanazawa, the capital of Ishikawa Prefecture. While in Kanazawa we’ll visit the D.T. 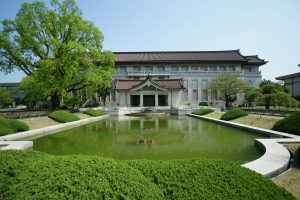 Suzuki Museum, a small museum commemorating the life and works of prominent Buddhist philosopher Suzuki Daisetz Teitaro. Next we’ll visit the 21st Century Museum of Contemporary Art designed in 2004 by Japanese architects Kazuyo Sejima and Ryue Nishizawa of the architectural office SANAA. 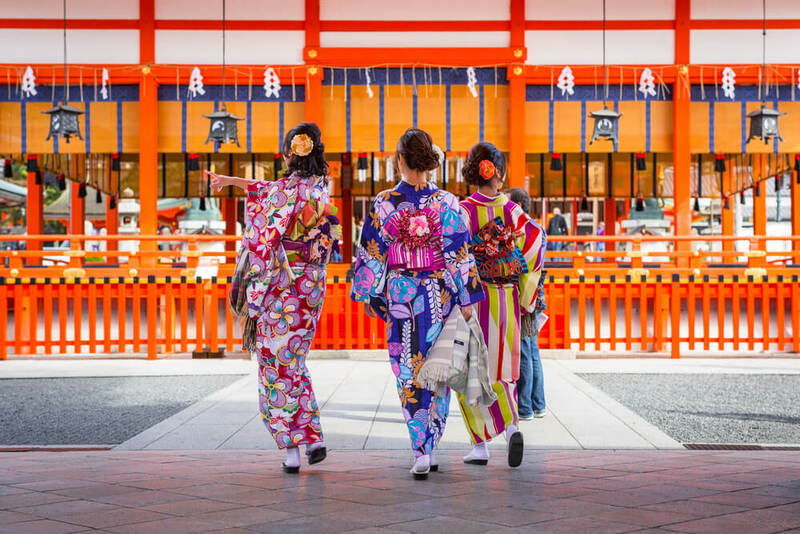 Today we visit some of Japan’s most famous and historically significant temples; Fushimi Inari Shrine, famous for its thousands of vermilion torri gates which straddle a network of trails behind its main buildings. 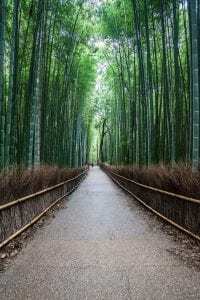 The trails lead into the wooded forest of the sacred Mount Inari, which stands at 233 meters and belongs to the shrine grounds and Todai-ji Temple which houses one of Japan’s largest bronze statues of Buddha (Daibutsu). The 15 meters tall, seated Buddha represents Vairocana and is flanked by two Bodhisattvas. Waking up in Kyoto we start the day with a trip to the Ryoanji stone garden, the site of Japan’s most famous garden. From here we will visit the Temple of the Golden Pavilion. This Zen temple whose top two floors are completely covered in gold leaf is an impressive structure that echoes the extravagant Kitayama culture. Each floor represents a different style of architecture; Shinden, Samurai, and Zen. 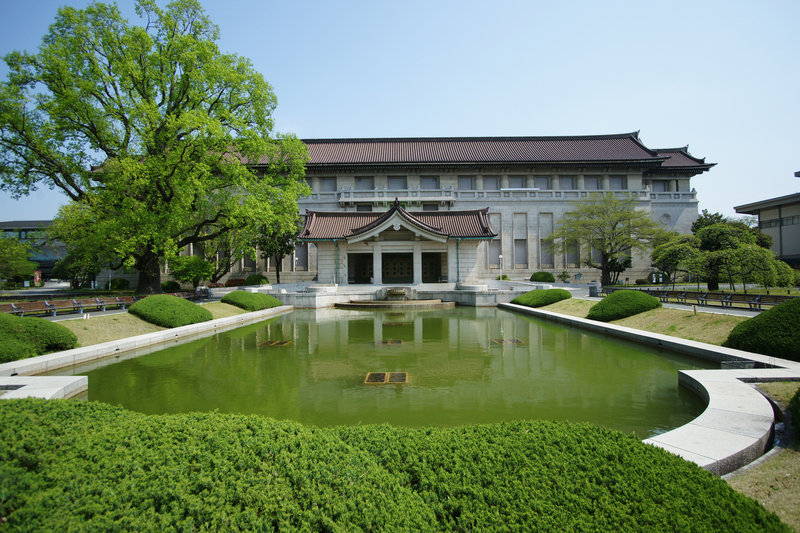 We end the day with a visit to Nijo Castle, the best surviving example of castle palace architecture of the feudal era. The entire castle grounds are surrounded by stone walls and moats and was designated a UNESCO world heritage site in 1994. 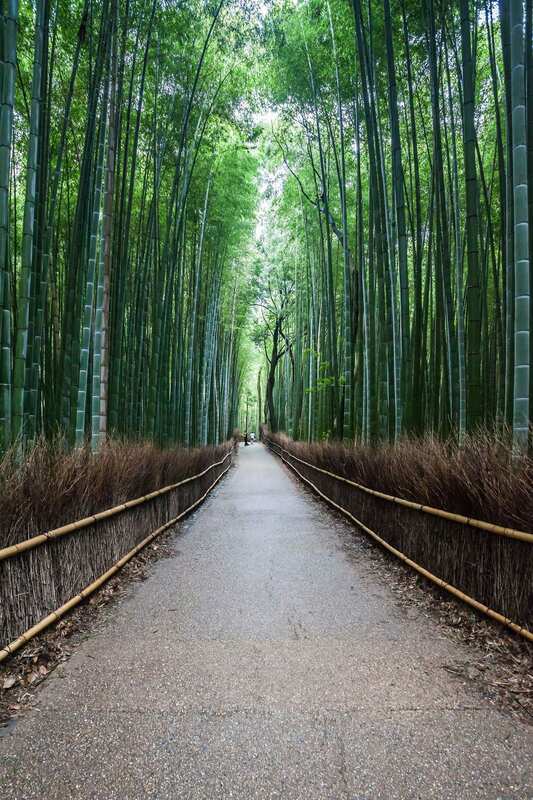 This morning we’ll wander through the Sagano Bamboo forest to visit Ōkōchi Sansō, the former home and garden of Japanese period film actor Denjirō Ōkōchi where you’ll enjoy a cup of hot matcha green tea and a sweet treat. We’ll the stroll along the Katsura River before travelling to Kyoto Station to catch a Shinkansen to Okayama. This morning we travel by train to Uno port and catch the ferry to Naoshima to explore its modern art museums, architecture and sculptures. 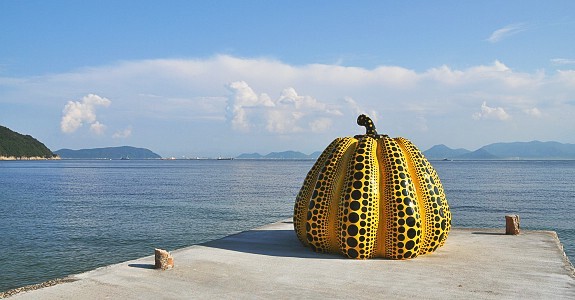 Much of Naoshima’s art was installed by the Benesse Corporation, which oversees art museums, installations and sculptures both on Naoshima and on neighboring islands. Benesse’s museums were designed by the well-known Japanese architect Ando Tadao and include the Chichu Art Museum, Lee Ufan Museum and all the buildings of the Benesse House. In addition, Naoshima’s municipal buildings and schools were designed by the modern architect Ishii Kazuhiro. The day will end with a group dinner at Terrace Restaurant – Etoile de la mer. 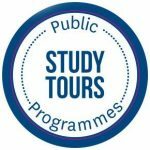 Today we travel by ferry to the island of Inujima to visit the art house projects, launched with the objective of inspiring the local community of Inujima and allowing them to experience the beautiful landscapes of everyday life and the familiar natural environments that extend beyond the artworks. This morning we vist the island of Teshima. Perhaps one of the most striking examples of nature, art and architecture coming together with such limitless harmony is the Teshima Art Museum which faces the ocean from a magnificent hillside covered by rice terraces. The museum, which resembles a water droplet at the moment of landing, is located in the corner of a rice terrace that was restored in collaboration with local residents. We then travel by train to visit Himeji Castle, the largest in Japan and regarded as the finest surviving example of prototypical Japanese castle architecture, before returning to Tokyo. 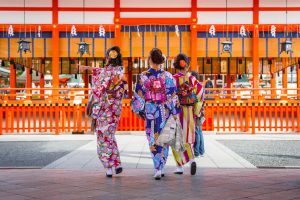 We will spend a half day visiting the Ueno museum district which includes the Tokyo National Museum, the National Museum of Western Art as well as many Buddhist temples and shrines. The remainder of today will be at leisure until the group farewell dinner this evening. There are no activities planned for the final day and you can depart at any time. You may like to fly home today or extend your stay and enjoy some extra time in Tokyo. 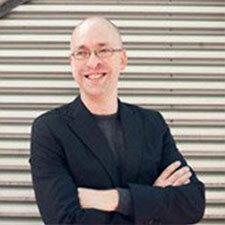 Dr Andrew Barrie is a New Zealand-born architectural critic and designer formerly based in Tokyo. After completing doctoral studies in Japan, Andrew spent several years working as a project architect in the office of Toyo Ito, one of Japan’s most innovative and influential architects. On returning to New Zealand, he worked at Cheshire Architects in Auckland, and is a regular contributor to architecture and design journals. 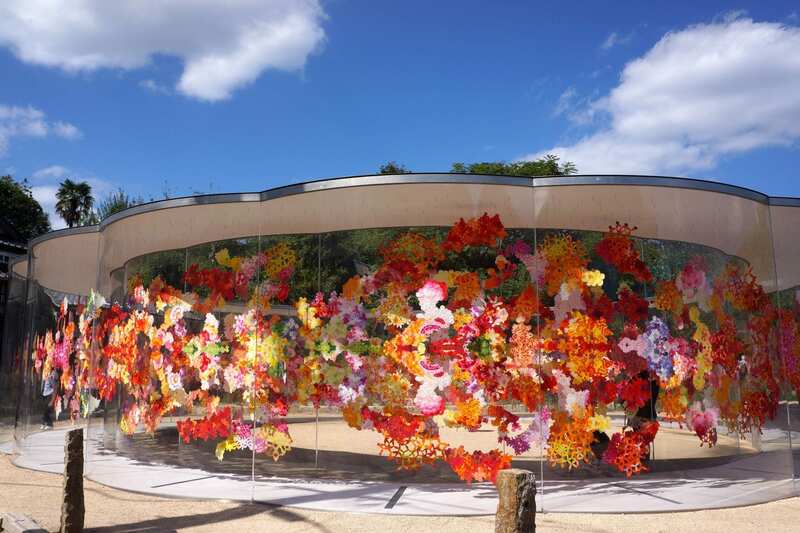 He has authored two books on the work of Toyo Ito, and in 2007 established Pecha Kucha Nights in New Zealand. Andrew’s own design work has won numerous awards in both NZ and Japan, and has been exhibited in both countries. Linda Tyler was appointed as the inaugural Director of the Centre for Art Studies at The University of Auckland in February 2006. 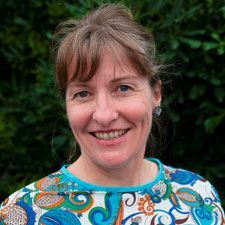 In this role, she administers the Art Collection, manages programmes and exhibitions at the Gus Fisher Gallery, as well as digital and on-site exhibitions under the auspices of the Window project. She teaches ARTHIST 734 Art Writing and Curatorial Practice, an Honours level paper in the Art History Department. In 2011, she was the Robert Lord Fellow at the University of Otago, researching the art and science of nineteenth century botanist and draughtsman to the Colonial Museum and Geological Survey, John Buchanan FLS (1819-1898). Linda studied Japanese language and literature at the University of Canterbury. There will be a reasonable level of walking to and from sites of interest and public transport stations. It is recommended that participants have a medium level of fitness. 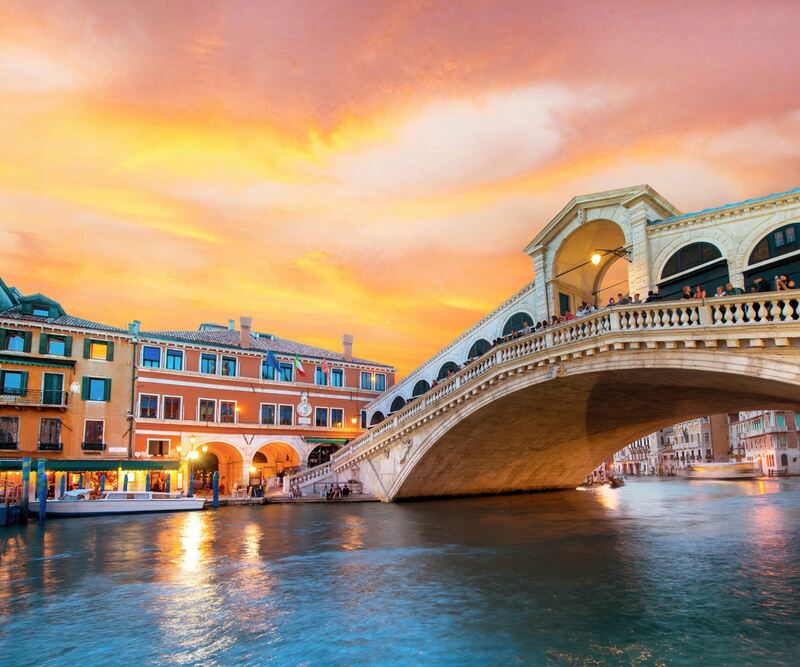 Join us for the 58th Venice Biennale as we guide you through modern and contemporary art, architecture and culture. 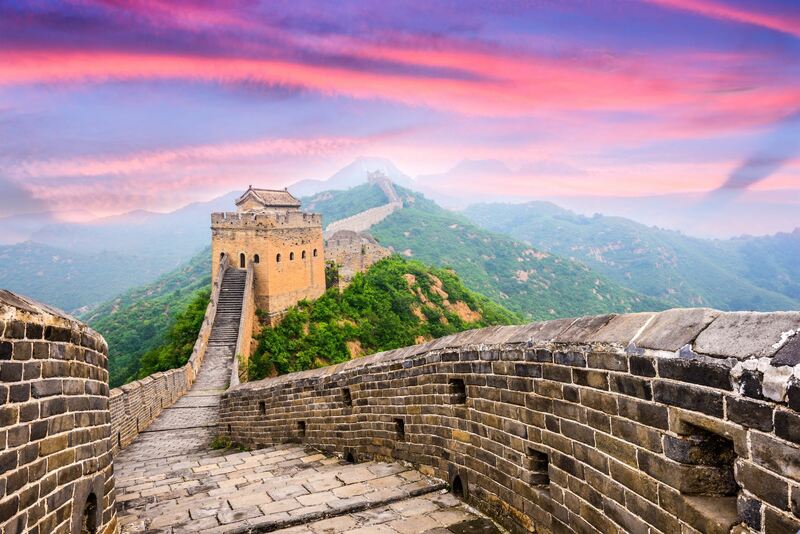 Join us on a two week adventure as we discover the ancient sights of China. 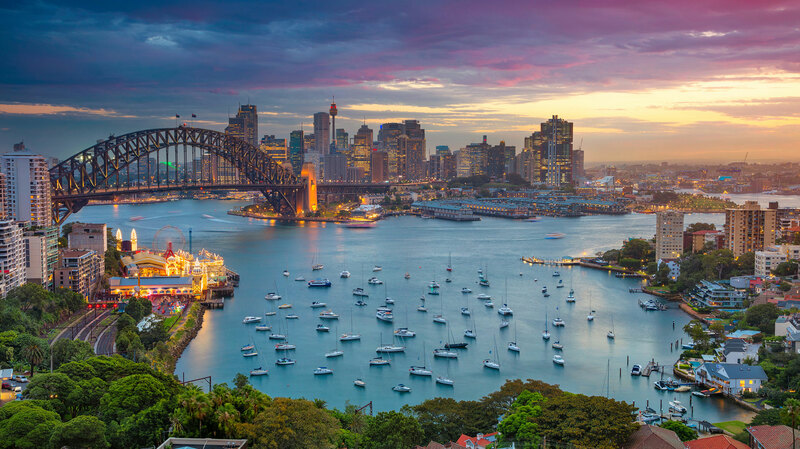 Join us in Sydney and experience the magic of Opera at the Sydney Opera House.